New Prairie Press - Center for Engagement and Community Development: Farm to Fork or Farm to Landfill? Farm to Fork or Farm to Landfill? 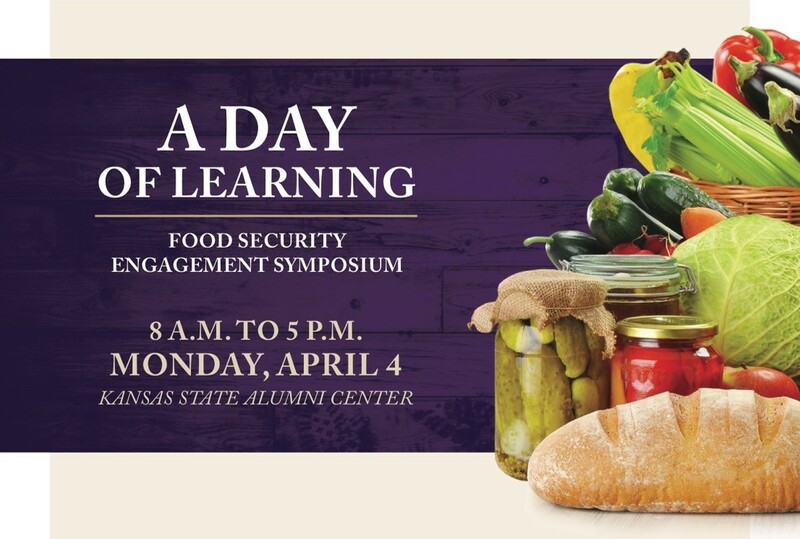 K-State Pollution Prevention Institute (PPI) is addressing food system issues. Promoting local food means preventing excess travel, while also reducing fuel and energy needs. PPI facilitated a Salina-area food system assessment where stakeholders identified the need for local food aggregation and more opportunities for distribution. PPI also worked with rural Kansas institutions and Wichita Dillons stores to reduce food waste using U.S. Environmental Protection Agency’s food recovery tools. Summer interns helped grocers identify various opportunities for source reduction and food diversion. For example, instead of going to the landfill, surplus food went to hungry populations.